Iles, Alana, and Prideaux, Bruce (2011) The Savannah Way: developing a successful touring route. In: Prideaux, Bruce, and Carson, Dean, (eds.) 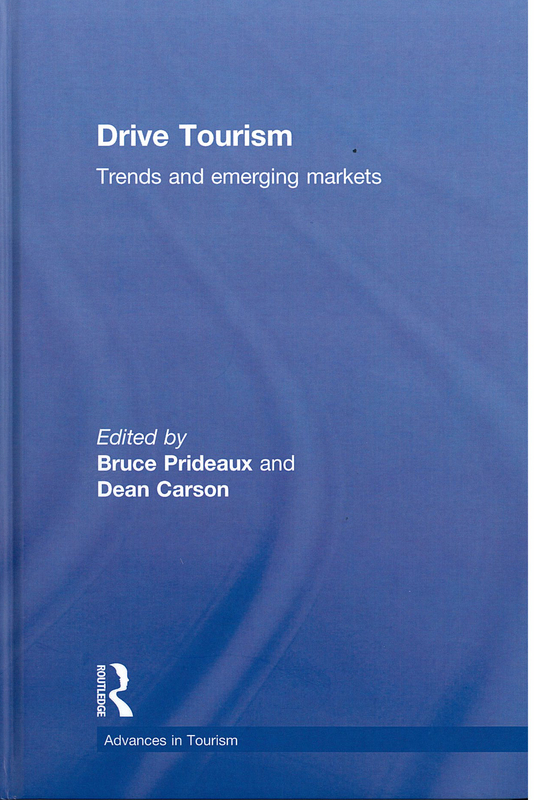 Drive Tourism: Trends and Emerging Markets. Advances in Tourism . Routledge, Milton Park, UK, pp. 311-322. [Extract] Touring routes have been suggested as one strategy for promoting regional development by increasing the level of dispersal of drive tourists beyond major destinations. However, Carson and Cartan (this volume, Chapter 21) have raised a number of issues about the purpose and value of touring routes. One of the issues identified was that touring routes have become a form of industrial organisation - a way for the industry to feel (and act) that they are making and keeping contact with the market. In many cases, themed routes have been foisted on to the communities that they were developed to assist, often employing a top-down management style that may not necessarily include consultative mechanisms, which allow local stakeholders to have their views taken into account. Few major touring routes are managed by stakeholders through the bottom-up system of management, where local stakeholders retain control. This chapter examines how the Savannah Way, a themed touring route that connects Australia's east coast with its west coast, emerged as a bottom-up initiative that was later formalised and industrialised through a top-down process to create a drive route that is unique, at least in Australia. 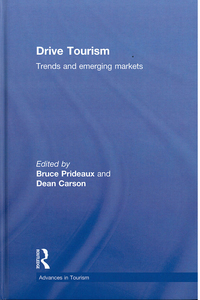 The chapter has three parts: the first outlines the history and operations of the Savannah Guides organisation and their involvement in the Savannah Way; the second looks at the role that the Savannah Way now plays in promoting self-drive tourism in northern Australia; and the third examines how the Savannah Way was transformed from a bottom-up route to a government-funded top-down tour route. Because other chapters (Cartan and Carson, this volume, Chapter 21; Smith, this volume, Chapter 23) have discussed a range of issues relating to the classification and operation of drive routes, these issues are not repeated in this chapter.